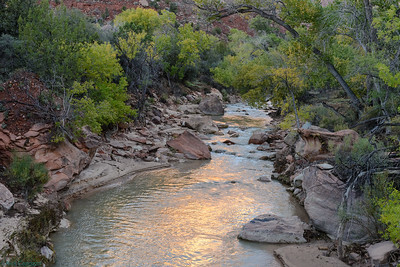 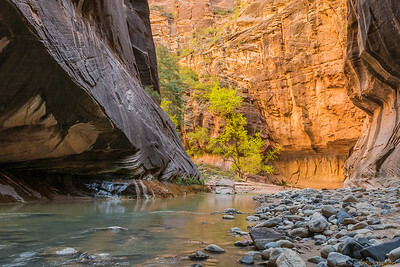 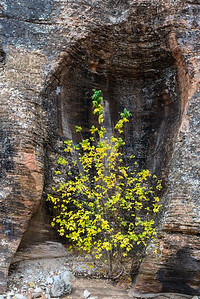 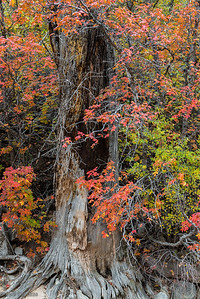 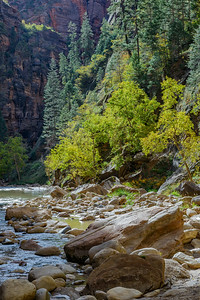 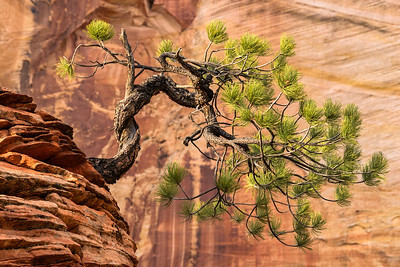 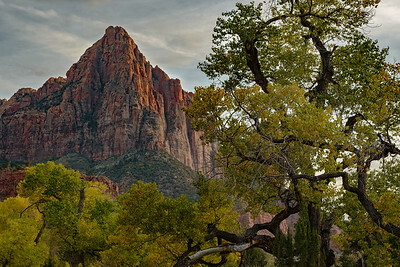 I visited Zion National Park October 26-30, 2015 to photograph the park with Visionary Wild. 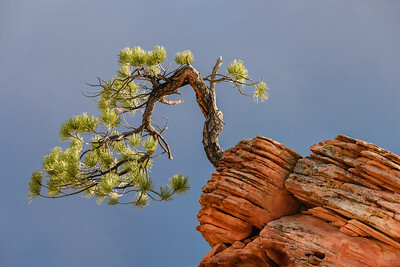 Jerry Dodrill and Charlie Crammer were the professionals leading the workshop for Visionary Wild. 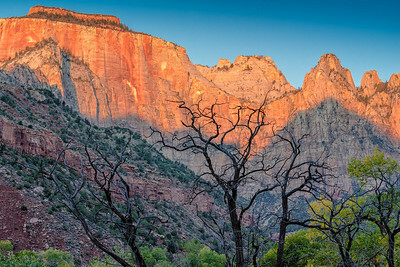 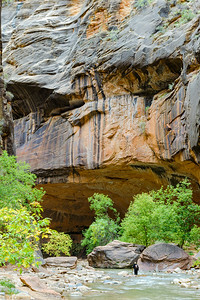 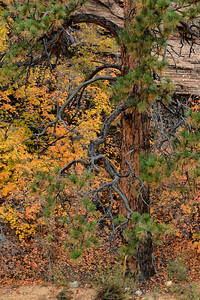 Zion is a magnificent park with many unique features and lots of photo ops. 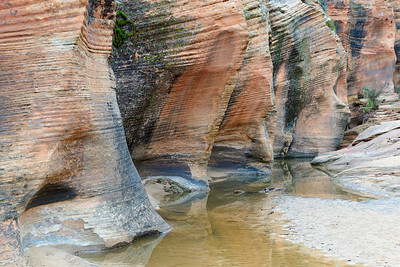 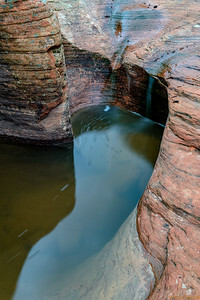 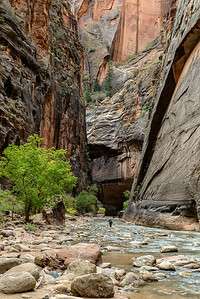 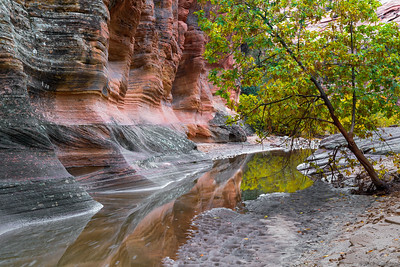 I especially liked the Narrows as this slot canyon is accessible with waders and is photographable without too much difficulty. 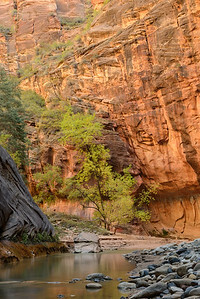 I plan to go back. 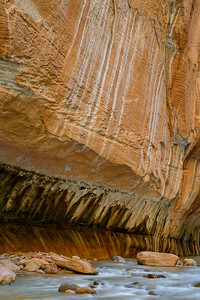 Narrows, erosion on slot canyon wall.